The Student Services Finance Committee met to discuss its first draft of recommendations for Gov. Scott Walker’s biennial budget proposal Monday. 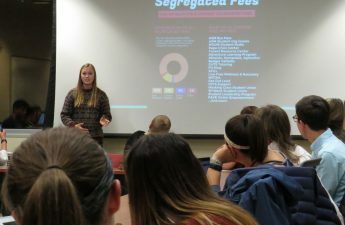 SSFC expressed concerns on how the budget proposal would impact different student organizations. One controversial aspect of the proposal was the ability to opt out of allocable segregated fees. Walker has said this will help students decide exactly what they want to fund. Committee Chair Colin Barushok and other SSFC members have worked to create their budget report to the chancellor. 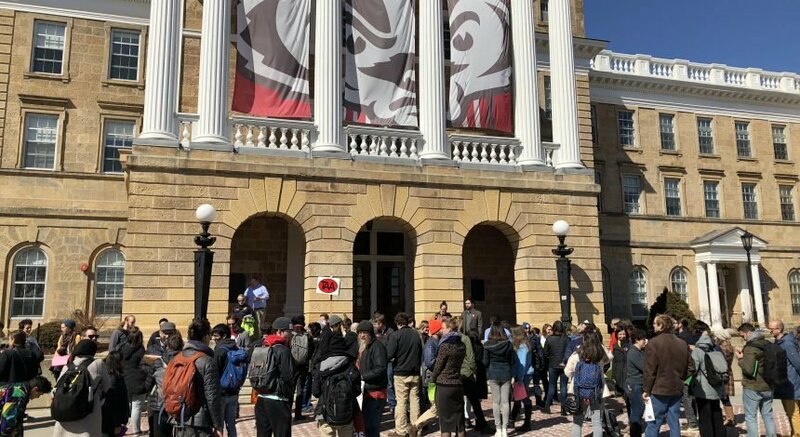 This report included the results of University of Wisconsin’s budget over the past year. It also included their recommendations of the state budget to the chancellor. In the draft of its report to the chancellor, the committee expressed concern over Walker’s budget proposal. 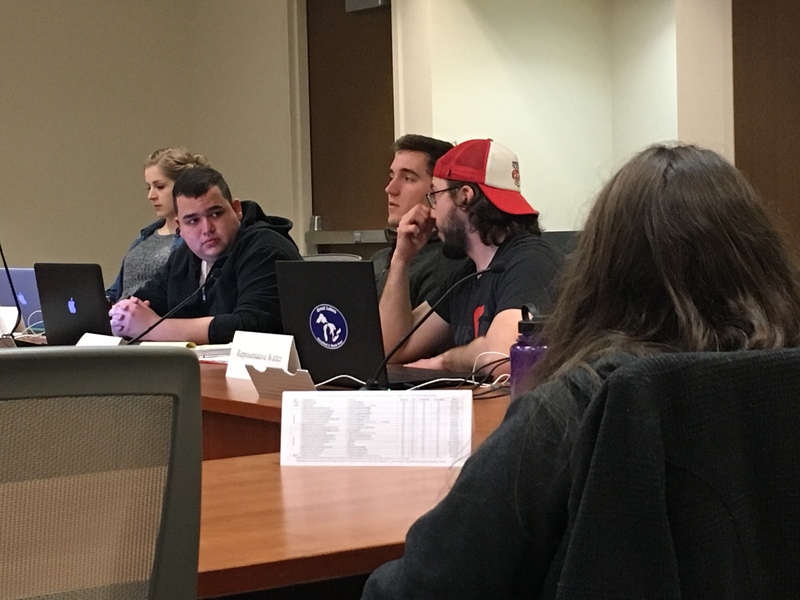 Barushok started to draft out the concerns he will send to the chancellor, highlighting that students have the ability to decide what they want to fund through ASM and SSFC. The report also notes students who opt out of allocable fees could save money, but lose the services the fee supports. “We wholeheartedly reject the governor’s suggestion that optimal allocable fees ‘will help students decide what they want to fund,'” the report said. 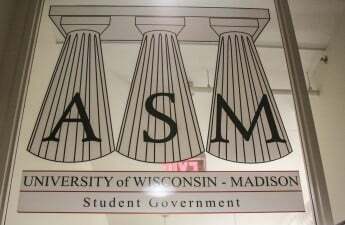 Additionally, Barushok highlighted ASM’s fear that programming in the General Student Services Fund, which allocates money to free student services, could be in jeopardy if the allocable fees became optional. GSSF groups on campus include, but are not limited to, the Black Student Union, the Greater University Tutoring Services and Promoting Awareness, Victim Empowerment. SSFC finished their report by requesting the chancellor’s continued solidarity. SSFC will continue discussing its recommendations and revisions to the report at their next meeting Thursday.